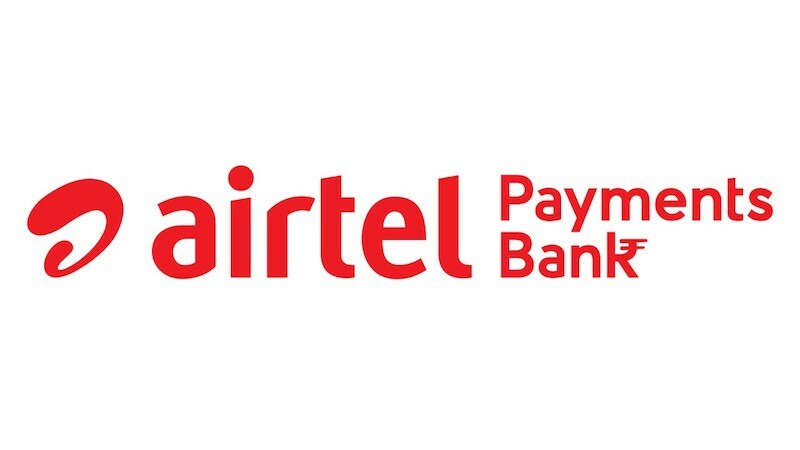 Earlier this year, Airtel has debuted the banking sector by launching its own payments bank. The Airtel payments bank is also the first bank to go live under this new category. Now, it also comes integrated with UPI (Unified Payment Interface), becoming the first payments bank to do so. With this integration, all the 20 million bank customers can create their own personalized UPI handles on the My Airtel app. With many digital payment platforms, the Government of India’s Digital India mission looks more achievable than ever. Using the My Airtel app, all the users with UPI handles can make instant transactions or payments in both offline and online sectors. On the other hand, the Airtel payments bank users can also use the BHIM app for making UPI-based payments. Unlike any other payments bank in India, Airtel payments bank also offers a 7.25% interest on the money added to their accounts. With the UPI, the users can also transfer to any bank account in India for zero charges. The user can use their UPI ID instead of their personal details like bank account number or mobile number for transactions. Unlike the regular NEFT transactions, the UPI-based transactions are instant and also works 24×7. While the regular online bank transactions require minimum 30 minutes to add a new payee, the UPI-based transactions can be completed by entering the UPI handle or the mobile number. In the My Airtel app, the user can add more than one bank account under the single UPI ID for hassle-free transactions. For businesses, there is no need of investing in a POS machine. Instead, they can use their own smartphone and most of the banks are offering the business services for free of cost up to a certain limit. With the easy-to-use and more secure process, the UPI-based payments should see a huge increase in transaction volume compared to e-wallet apps.